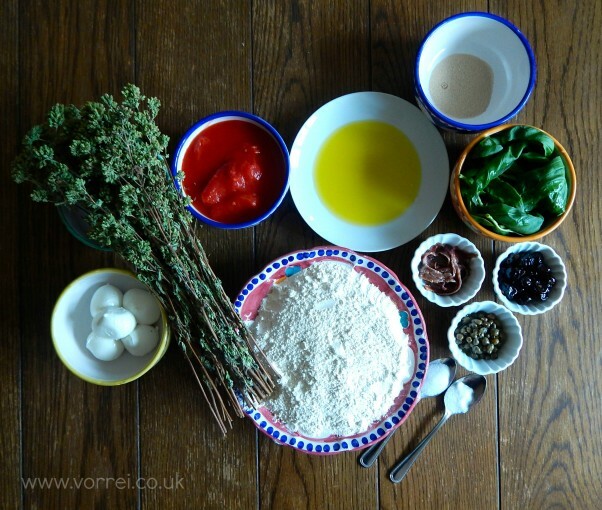 Pizza – An Italian classic that is cheap and easier to make that you think! 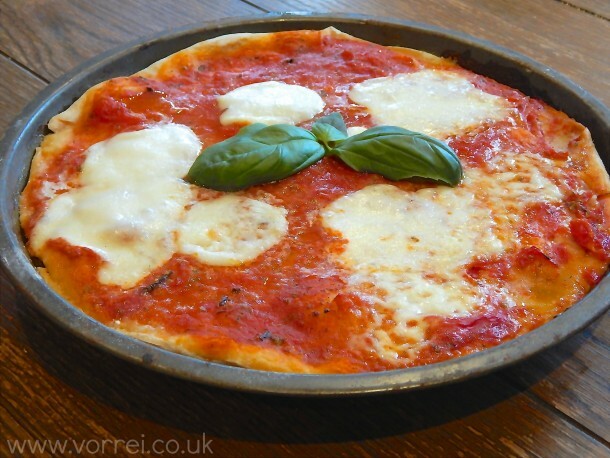 Nothing beats the classic Margherita pizza, the original Neapolitan recipe created for Queen Margherita of Savoy in 1889. It’s still the simplest but most loved pizza in Italy today. The story of it’s invention goes that during a royal tour of Italy the Queen had noticed the popularity amongst her subjects of large flat bread with colourful toppings. She asked her guards to bring her one of these Pizza breads to try and she loved it! So a famous pizza maker called Raffaelle Esposito created a new pizza in honour of the Queen in the colours of the Italian flag – topped with tomato, mozzarella and basil and naturally he named it after her! 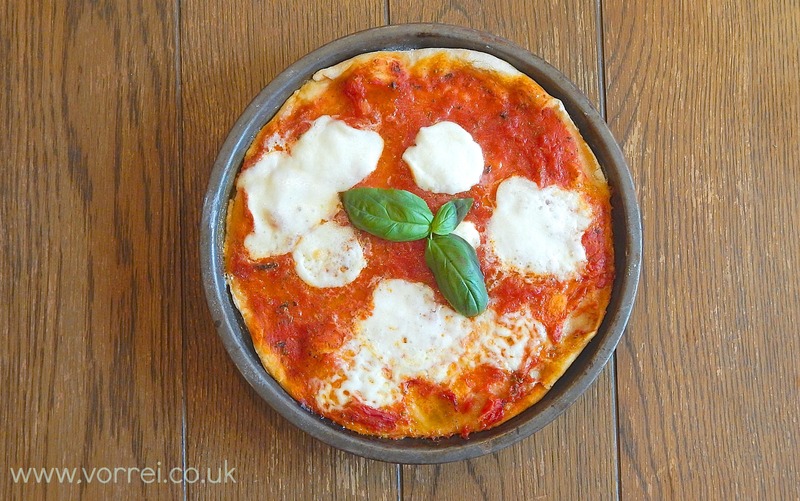 Here’s our easy to follow recipe for a simple Margherita passed down from Nonna Giulia in Cosenza, Southern Italy to her 13 year old granddaughter Chloe (our daughter) who has become an expert pizza maker – she also took the pics to accompany the recipe when she made these pizzas at the weekend! 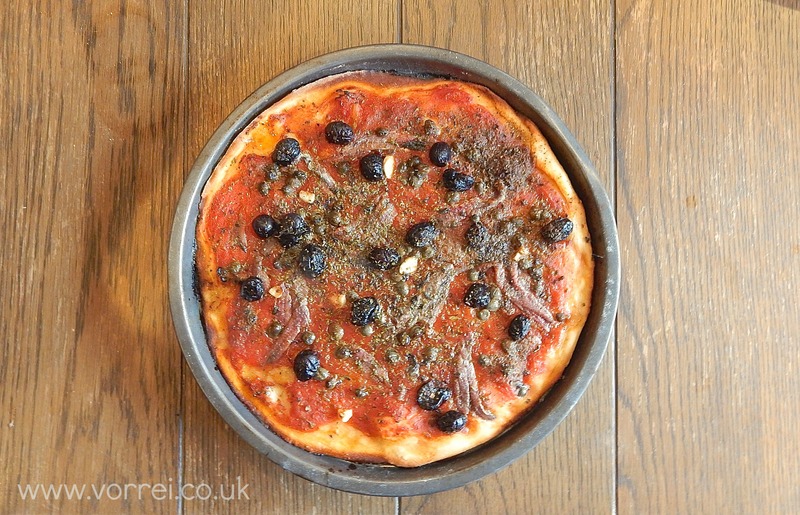 We have also included the ingredients you need for a Marinara type topping with a real southern Italian feel – (olives, capers, garlic & anchovies), should you fancy something a bit different to the standard Margherita. 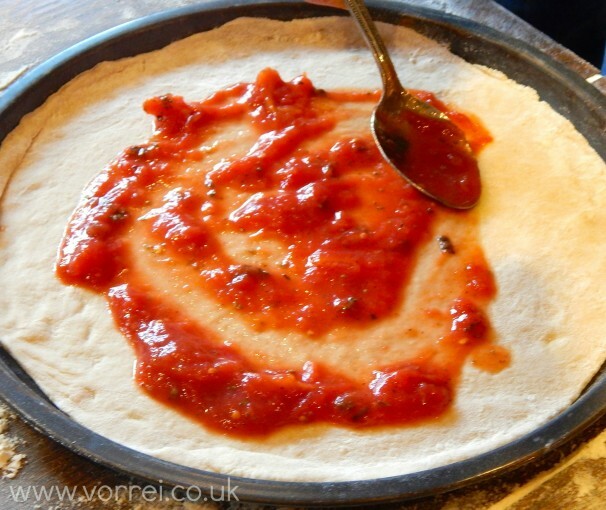 Once you have the pizza base with the tomato spread on top you add whatever takes your fancy! Dissolve the yeast and sugar in 250 ml of warm water and leave it for 5 minutes. Mix the flour and the salt together in a large bowl. 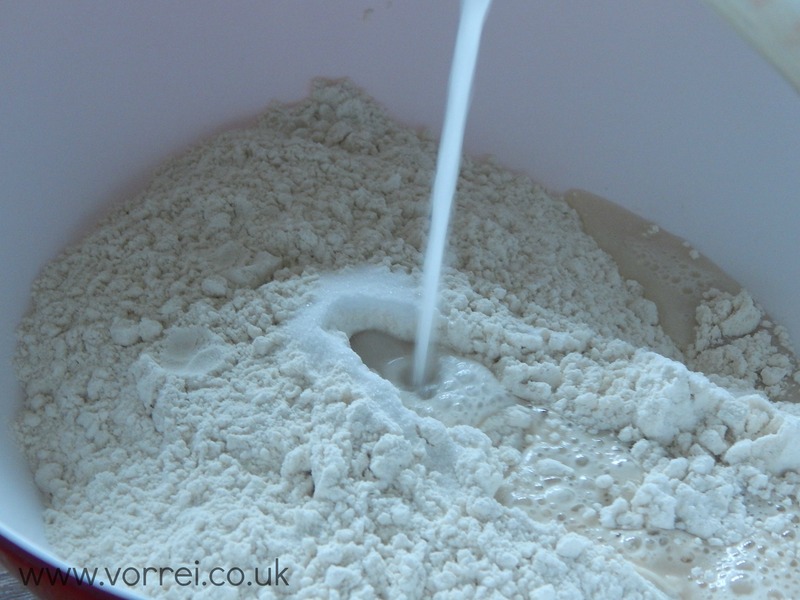 Using a fork, mix the water, yeast and sugar into the flour until it starts to form a dough. Add the oil and the salt mix with your hands to form a smooth dough. Turn the dough onto a floured surface and knead for ten minutes until it’s smooth and elastic. If the dough is dry add some more water and if it’s too wet add a little flour. 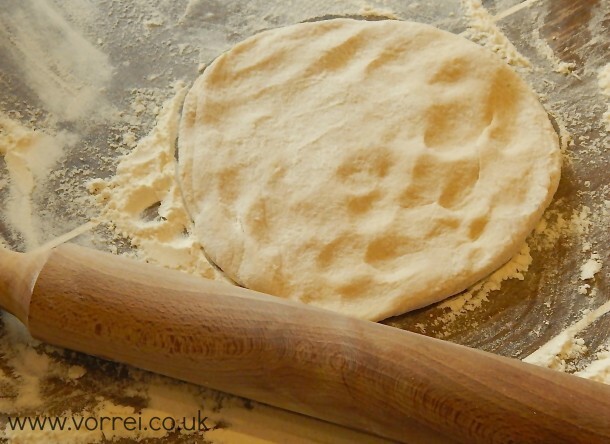 Place the dough into a large bowl and cover it with a clean, damp tea towel/cloth. Leave it in a warm place for at least 1 and half hours. After an hour or so preheat the oven to 250 degrees. 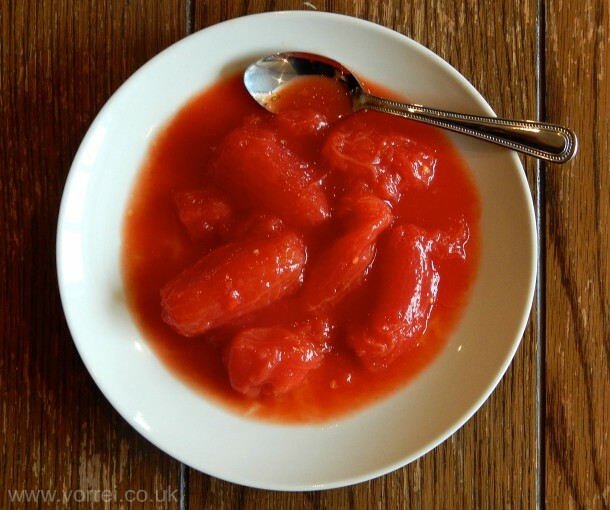 Empty the tomatoes into a bowl and gently crush the larger tomatoes with your hand. Add the oil, oregano, salt and pepper. Grease four round pizza baking trays. 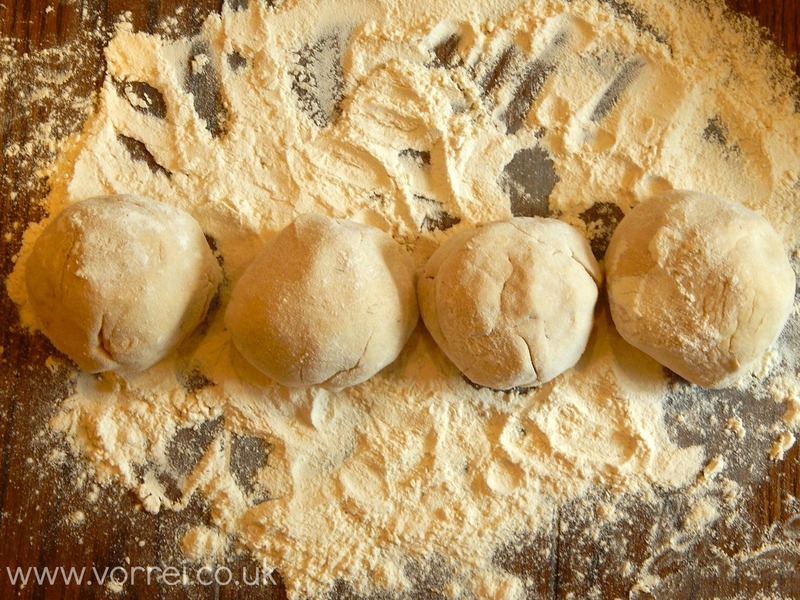 Divide the risen dough into four equal balls and cover them with a tea towel. Take one of the dough balls and on a floured surface, roll it out into a circle to fit the baking tray. The dough should be the thickness of cardboard. Press the dough into the baking tray. Roll out the rest of the dough balls in the same way. Next cover the pizzas with the tomato mix. 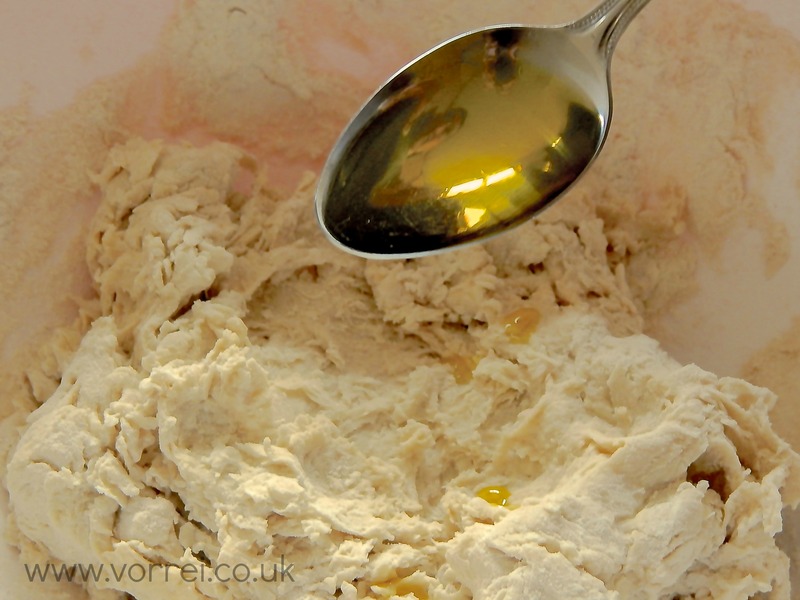 Make sure that the mixture is covering the whole of the dough. If you are making the Marinara type pizza you can also add the rest of the topping now (olives, capers etc) and leave to cook for 5-7 minutes. For the Margherita cook the pizza with just the tomato topping first for approx. 7/8 mins. You will then need to remove it from the oven and add the sliced mozzarella to the pizza. Drizzle some oil on top and if you like some basil leaves. Cook for a further 5 mins or so until the base is nice and crispy and the mozzarella has melted.